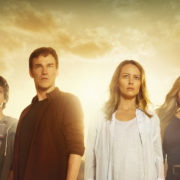 FOX has released a full trailer and a poster for the X-Men-related TV series The Gifted. 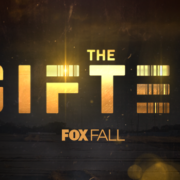 Teaser trailer for the X-Men TV series The Gifted which has landed a series order at FOX. 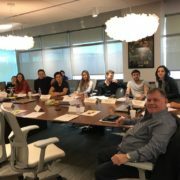 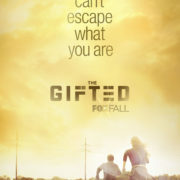 Gifted may be the title of Marvel’s X-Men show and The Originals’ Joseph Morgan may be part of the cast.